The mission of the Archer Public Library is to enrich, entertain, and inform the citizens of Archer County with access to its collections, technologies, facilities, and services. The library is committed to encouraging the positive and exciting activity of reading. 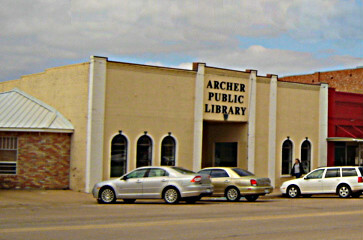 The Archer Public Library is available to all Archer County residents.